Current and prospective restaurant owners can rely on Sentinel Real Estate & Investment to help them find the ideal location for their operation. 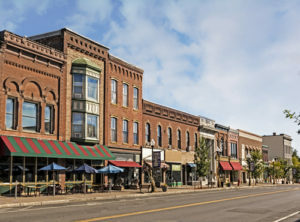 We offer more than assistance in finding available commercial properties. We offer market analysis to help you find the best property investment. We can expand commercial property searches to include vacant land for development if necessary. 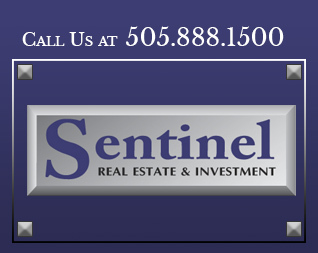 Sentinel Real Estate & Investment works hard to find commercial properties that meet your needs. When choosing between restaurant spaces, you can trust Sentinel Real Estate & Investment to provide sound advice. 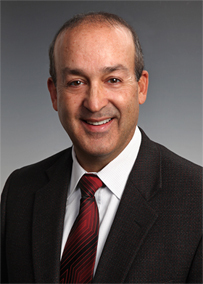 Michael Contreras is a Certified Commercial Investment Member (CCIM), trained in market and financial analysis. He will help you understand the short- and long-term outcomes for each property to help you make the best investment for your restaurant business. Sentinel Real Estate & Investment facilitates both commercial property purchases and leases. We can help you negotiate terms of your lease to suit your needs. If you have restaurant space you want to sell, contact Sentinel Real Estate & Investment to list your commercial property. 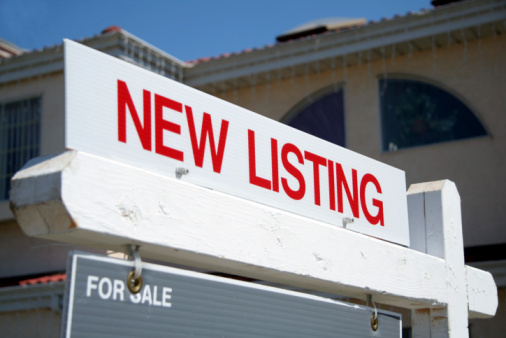 We market your space to find suitable buyers quickly, closing most sales within six months. Call us at 505.888.1500 to search for restaurant spaces in your preferred neighborhood in the greater Albuquerque, NM area.